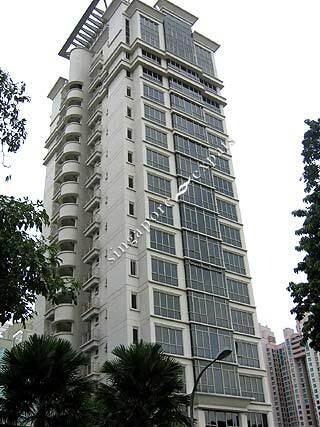 Mutiara Crest is situated at Jalan Mutiara off River Valley Road, very close to the Orchard Road shopping belt. There are a total of 64 exclusive units. Amenities like eateries, shops, markets can be found along River Valley Road. The popular Great World City Shopping Centre and Zion Road food centre is also close to Mutiara Crest. Mutiara Crest is accessible by public transport such as taxies and buses and is about 5 minutes by car to Orchard Road, Central Business District and major expressway like the Ayer Rajah Expressway (AYE) and Central Expressway (CTE).